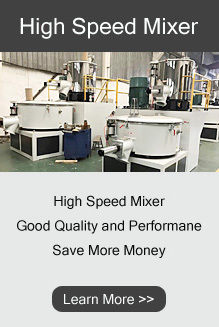 The Kerke Extrusion is the high cost-effective twin screw extruders, replaceable parts, single screw extruder, high speed mixer and other auxiliary equipments leading supplier and manufacturer in China. 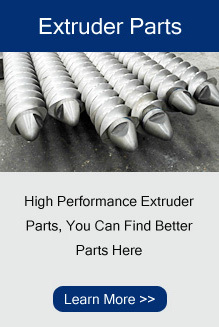 The Kerke Extrusion never stops researching and developing new technology for twin screw extruder. 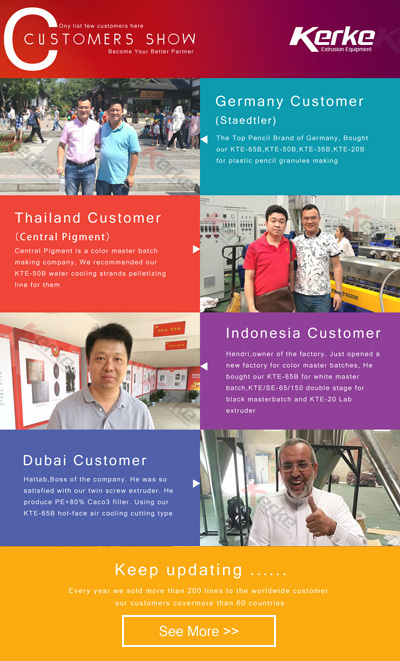 We aim to build a China-made internation brand ! 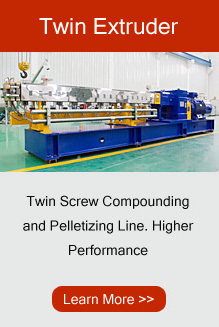 We focus on twin screw compouding and pelletizing line for 10 years, We try our best to provide high performance, good quality and cost-effective compounding line for our wordwide customers. 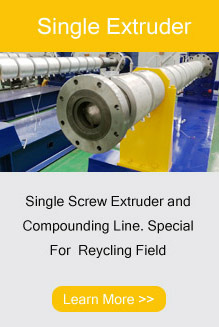 If you are looking for the highest cost-effective twin screw extruder, you shoud contact our engineers right now, You will get more than you expected ! What you need is the suitable solution for your business application, not only the top quality and the most expensive one. 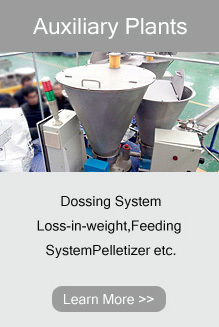 We have more than 10 years experience in various applications especially in Color Masterbatch, Filler Masterbatch with Caco3,Talc,Cao etc, Engineering Plastics, Cable Materials, Elastomer such as TPU,TPO,TPEE,TPE-U Polyurethane Thermoplastic Elastomer etc.